The Friendly & Fun Place To Save ! 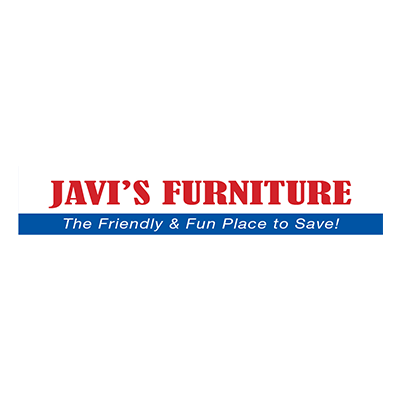 Javi's Furniture, furniture store, listed under "Furniture Stores" category, is located at 510 N Pacific Hwy. Woodburn OR, 97071 and can be reached by 5039828005 phone number. Javi's Furniture has currently 0 reviews. Browse all Furniture Stores in Woodburn OR. Discover census data for Woodburn, OR.